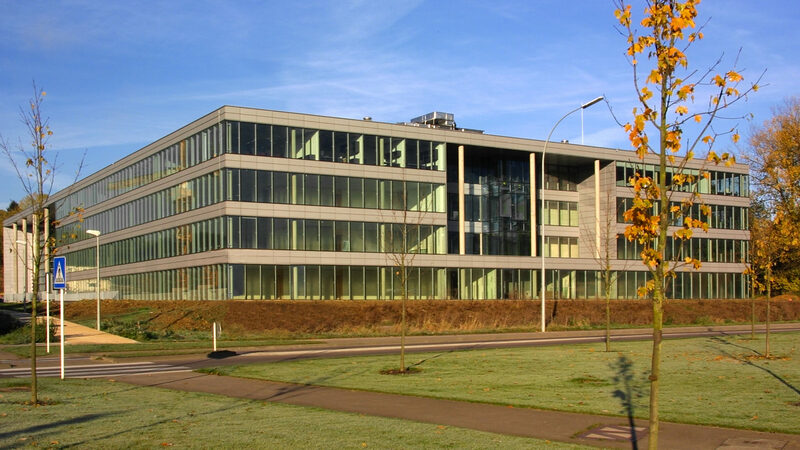 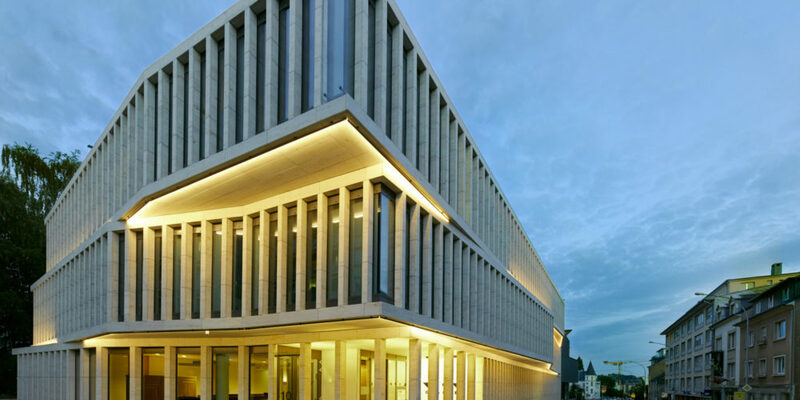 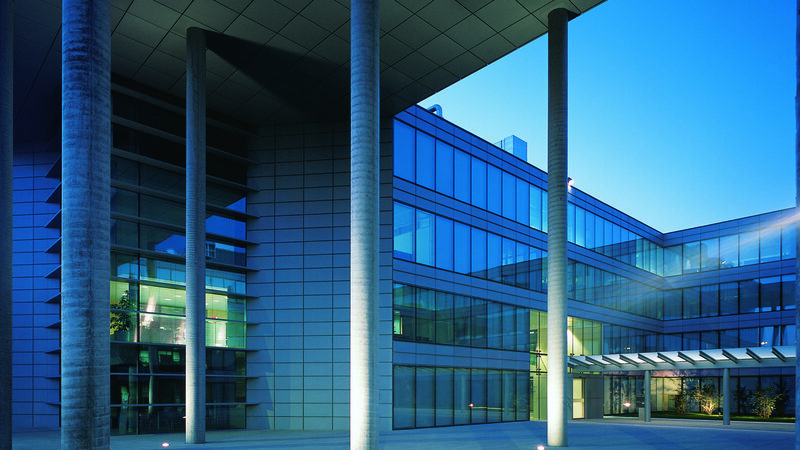 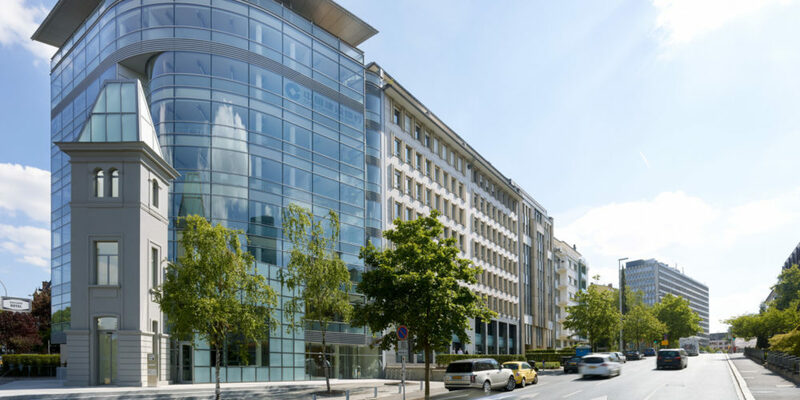 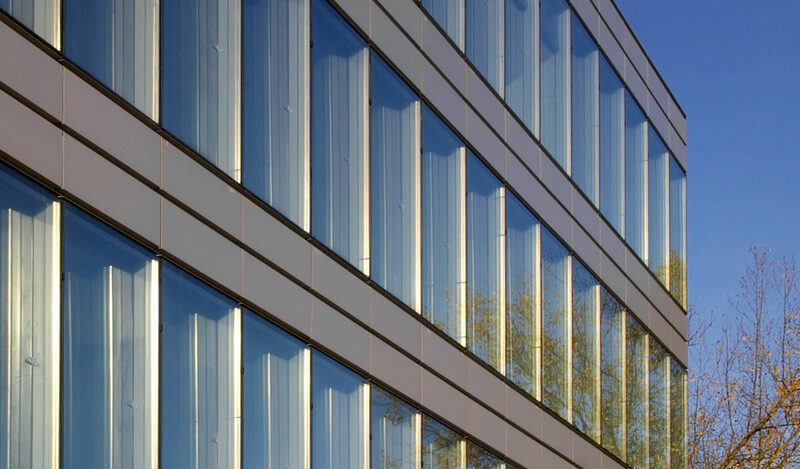 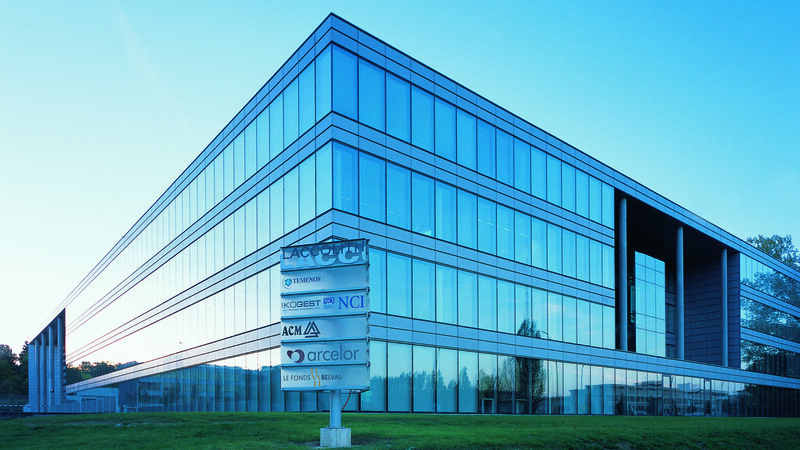 In 2002, with Laccolith, IKO designed the first new generation office building in Luxembourg. 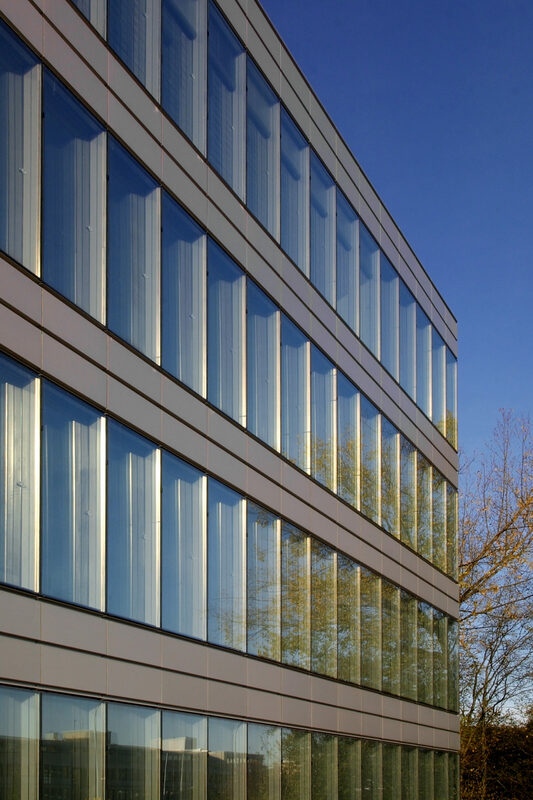 Particularly avant-gardist at the time with its double-skin façades, radiant ceilings, tri-generation and modulation, Laccolith was a revolution in 2002, and is still a reference today. 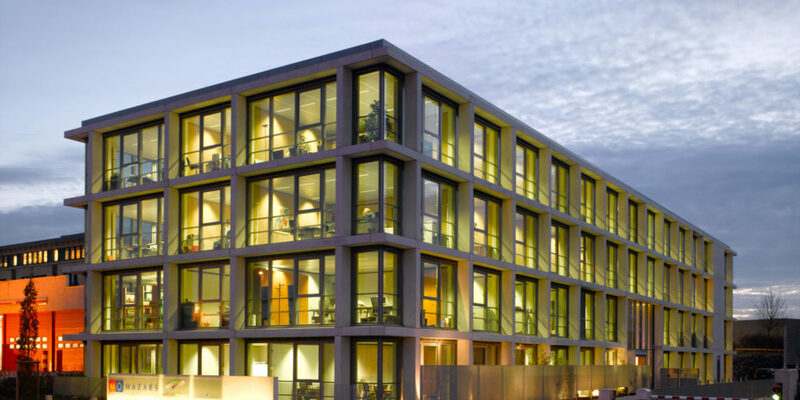 IKO decided to reduce energy expenditure, environmental impact and maintenance costs while ensuring optimum comfort for users. 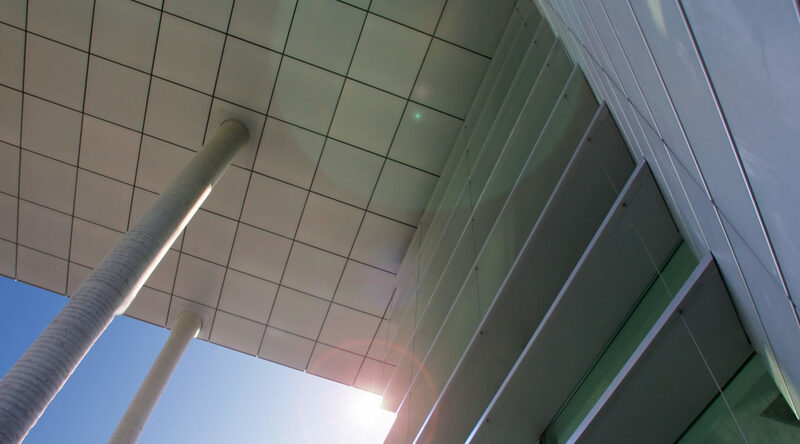 Laccolith alone embodies IKO’s desire to construct buildings designed to last. 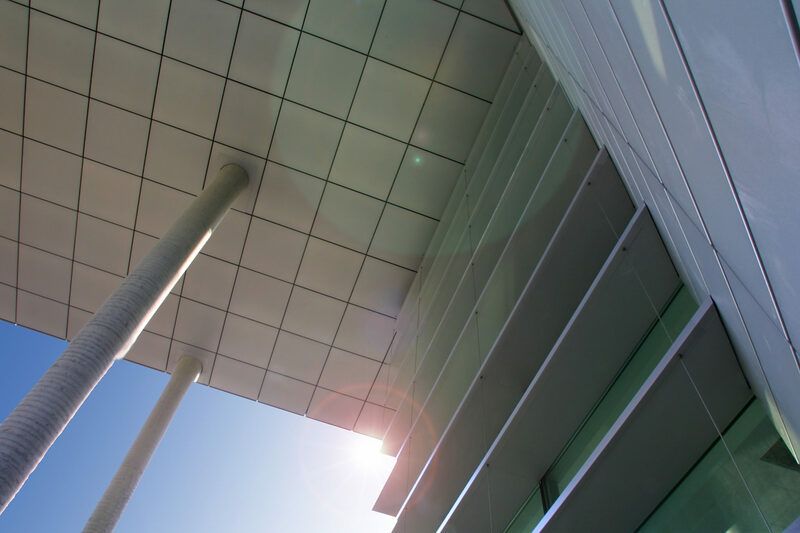 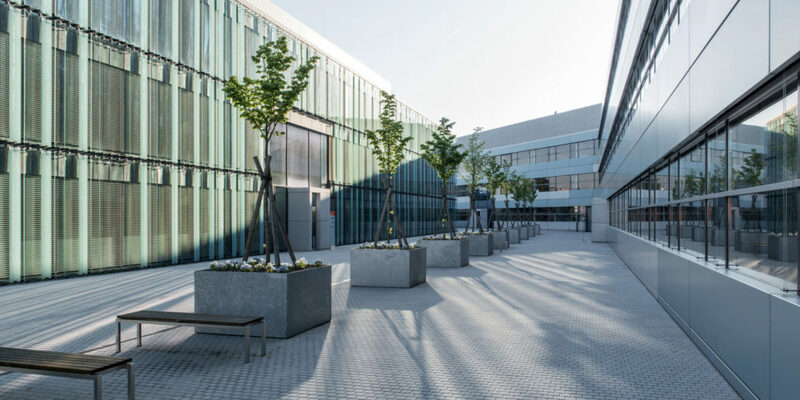 An ecological and economical building that initiated IKO’s architectural vision.